Let’s see the photo below for details. 1. Kota Iskandar = Completed. It’s a Johor State Government administration building with most of the government’s department in it. 2. Puteri Habour = Completed. Now another hotel (under construction) and shopping mall (planned) are built next to it. 5. Medini = under construction. The biggest project in Iskandar Malaysia, now estimated 50% complete. 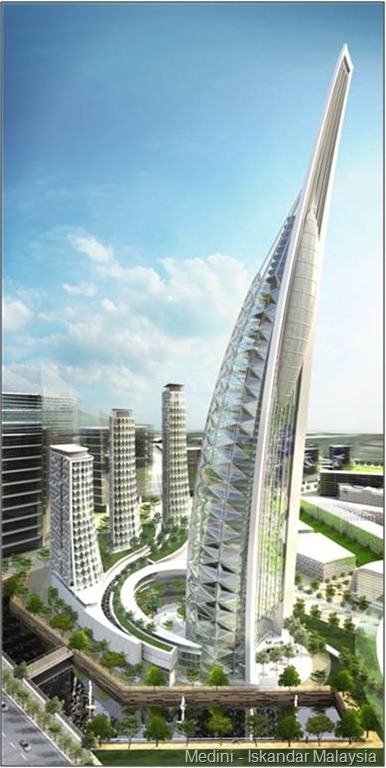 It will be the largest city in Iskandar Malaysia. 6. Industrial Park = all are ready. They are Nusa Cemerlang, SiLC & Setia Business Park. More phases coming up as well. 9. Shopping Malls = AEON Bukit Indah, TESCO Bukit Indah, Giant Nusa Bestari, Iskandar Lifestyle Mall (under construction), Kulai (by Genting group). 10. Housing Estate = Nusajaya, Nusa Idaman, Nusa Bayu, Bukit Indah, Horizon Hills and much more. The above update just partially from Iskandar Malaysia. 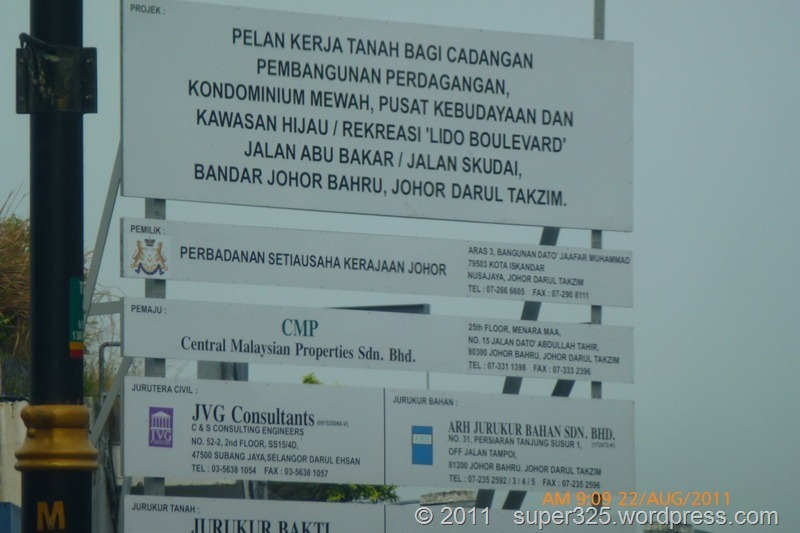 Some others like Danga Bay, JB City, Pasir Gudang, Permas Jaya and others were not stated. More updates coming later in super325.wordpress.com.